The adjustable training leash VONDELPARK with integrated collar is made of robust wool rope with fine nappa leather applications. It is ideal for dog training, also known as a retriever or handler leash. Perfect also for all other dogs e.g. for agility training. 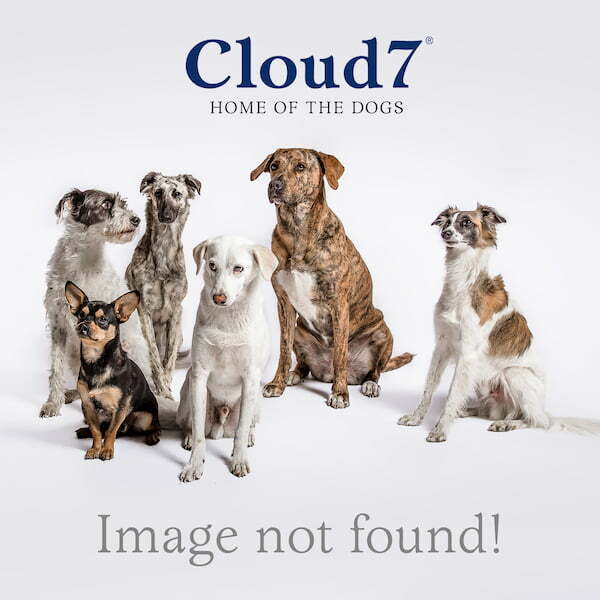 Thanks to the specially developed Cloud7 adjuster, the collar is infinitely adjustable.